It's finally that time of the year again - it's getting warmer outside, the nights are getting longer and you can finally dress more colorful again. It's that time of the year again! Black Friday is here! 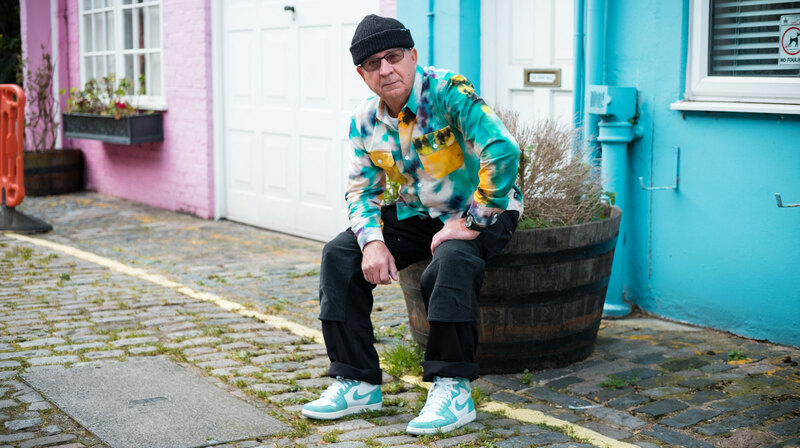 Here's a short list of Gramps current top 5 sneakers! What will be the fashion trends of 2018? Everyone has a New Year's resolution - and for most people it is to hit the gym more often and get in shape...why not do that in style? Another year has passed and Gramps bought a lot of cool stuff. Here are his top 5 sneaker purchases of the year. London's calling! After visiting London over Easter, I had to go back and spent some more time there - this time not being all tourist, though. Gramps is back with new heat! 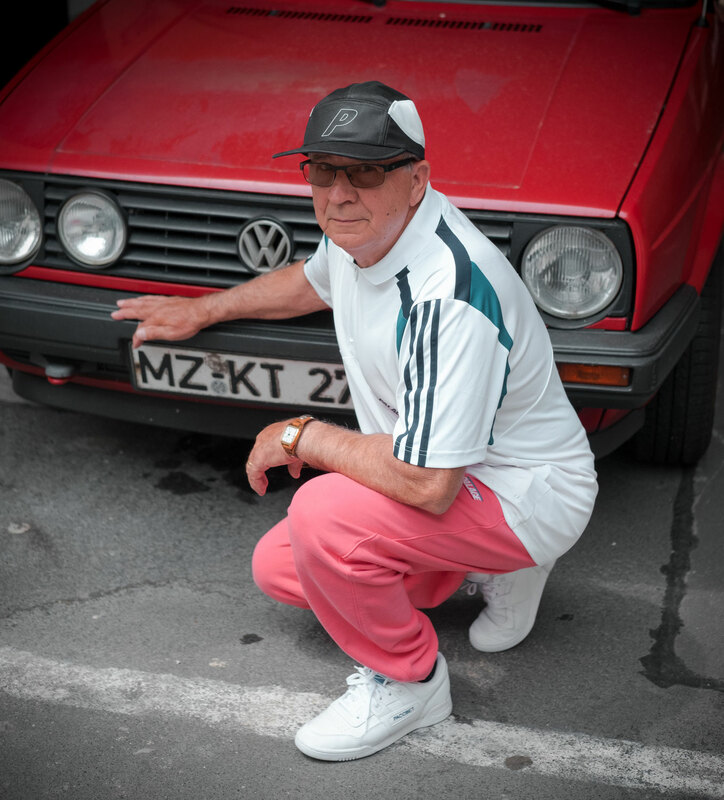 It's getting hot in Germany - but is it due to the heat wave or Gramps fire outfit? 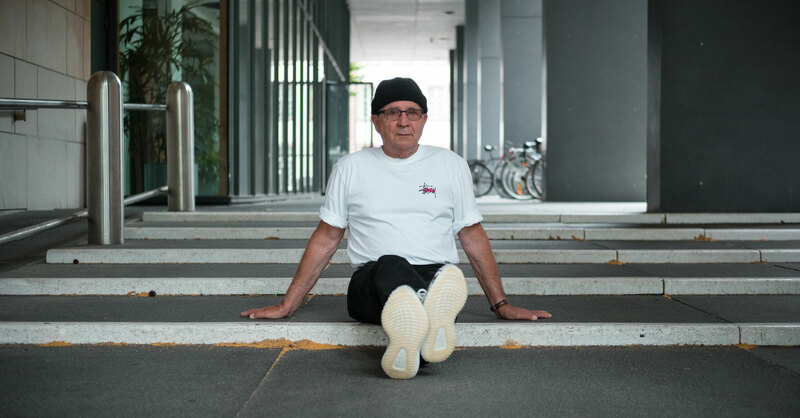 Since Palace and adidas Originals presented their upcoming collaboration on various pieces, Gramps felt the urge to wear something related to both brands.